Delicious coconut chutney always one of my favourite with south indian breakfast. 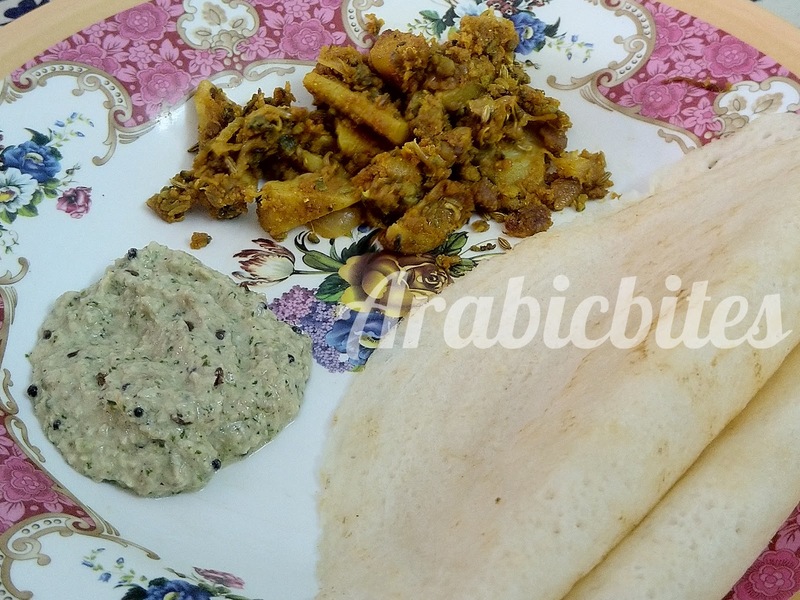 Love to have it with dosa , vada,idli and any kind of bajiyas its so yummy lets see how to make this yummy recipes. Roast sesame seeds, coconut & onion. In a blender add sesame seeds, coconut and onions firstly blend this in smooth paste then scoop out this paste in vessel or kadai. Add tamrind pulp mint ,coriander leaves along with salt ginger garlic paste and some water in blender and blend it well now mix all paste well with spoon..
Now take a kadai add 2 tbsp oil. when oil get warm lower the flame and add mustard, cumin seeds, curry leaves and dry red chillies. when tempering get well cooked close the flame. Add this tempering in chutney. 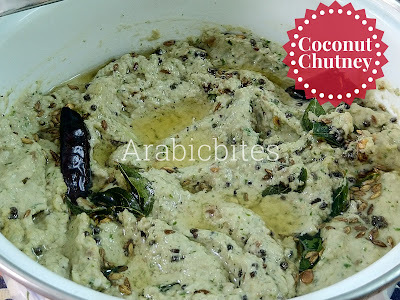 Serve this chutney with idli ,dosa, vada.